On January 8, 2014, Pillsbury attorneys Norman F. Carlin, Jeffrey A. Knight and Alina J. Fortson, and Joseph Ferranti, Environmental Division Director of InDepth Corporation, published their alert titled Be Careful What You Look For: EPA Updates “All Appropriate Inquiries” Environmental Diligence Standard. 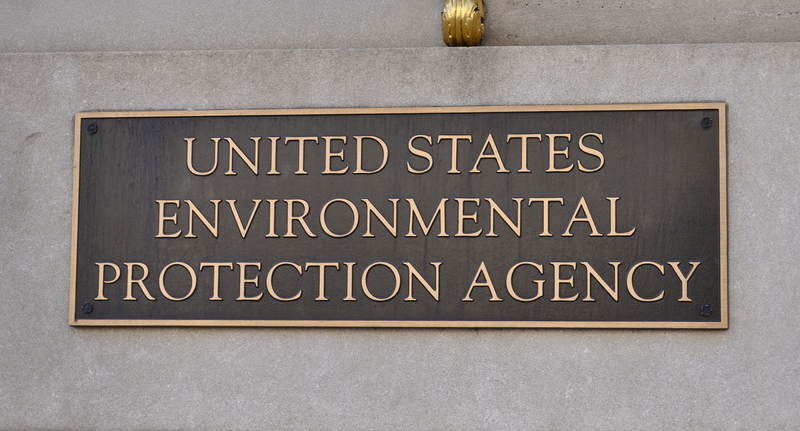 The alert discusses the EPA’s recent amendment of its “All Appropriate Inquiries” rule. This rule sets out the standard for environmental due diligence in commercial and industrial property transactions in order to qualify for certain defenses to liability under the federal “Superfund” law.